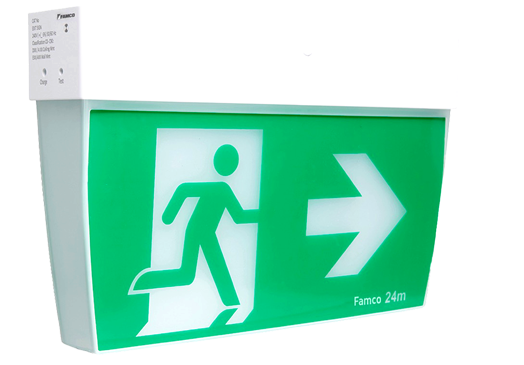 A slimline exit sign with modern and aesthetics. 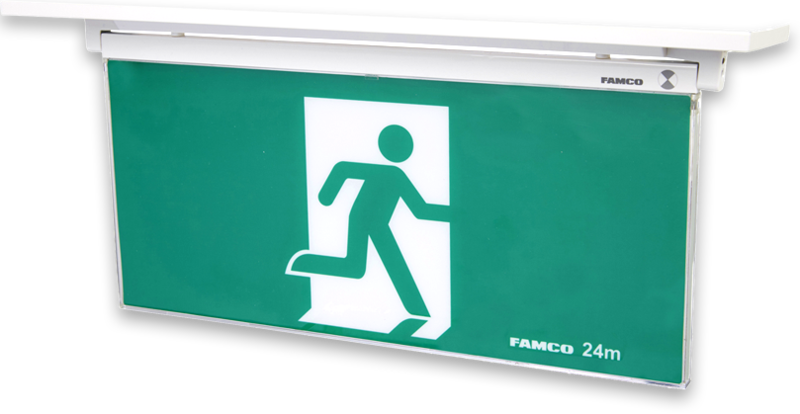 efficient solution for emergency exit sign applications. as well as the upgrade of existing fittings. 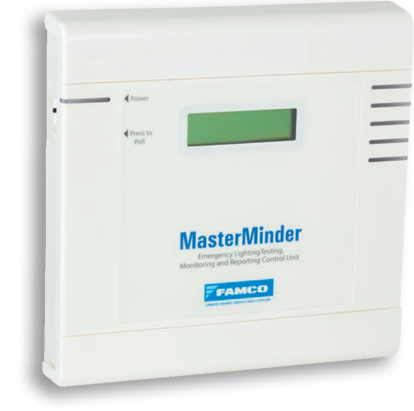 general industrial and retail applications. 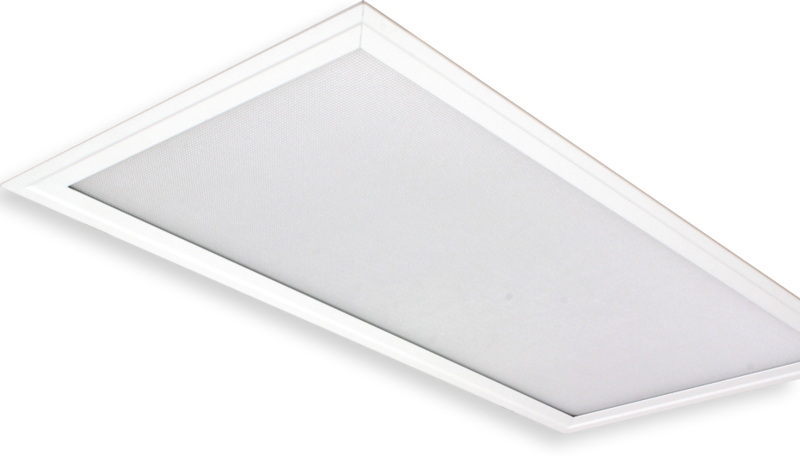 Featuring ultra slim 10mm profile and microprismatic diffuser. 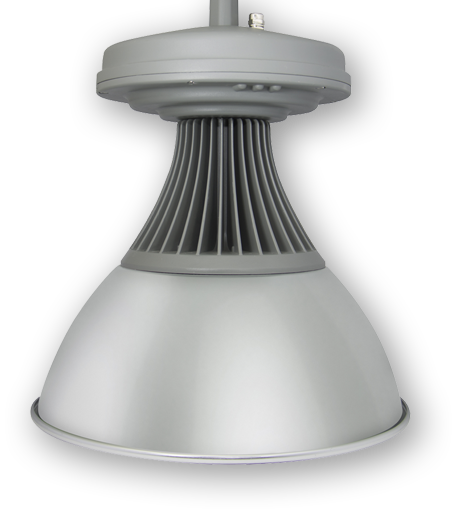 Available as T-bar, plaster recessed or surface mounted fitting. 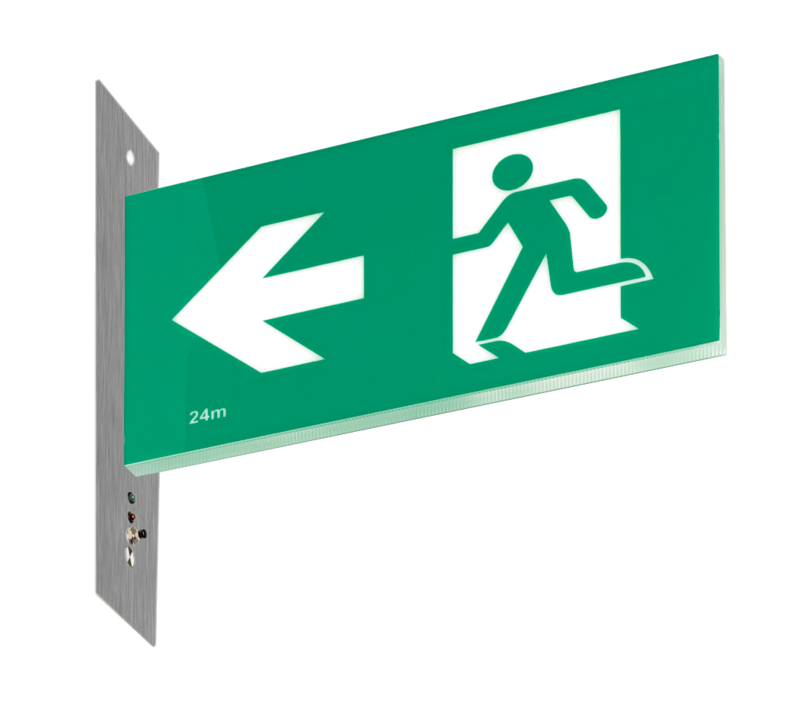 A wall mount slimline exit sign with a Stainless Steel trim. 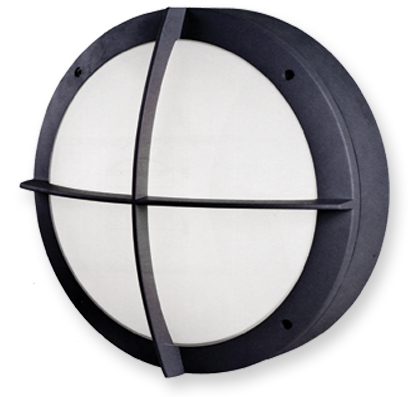 Supplied with silicone gaskets providing IP65 protection. 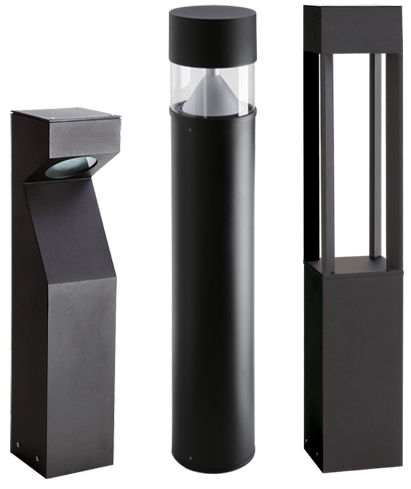 Ideal for indoor or outdoor use and in adverse conditions. 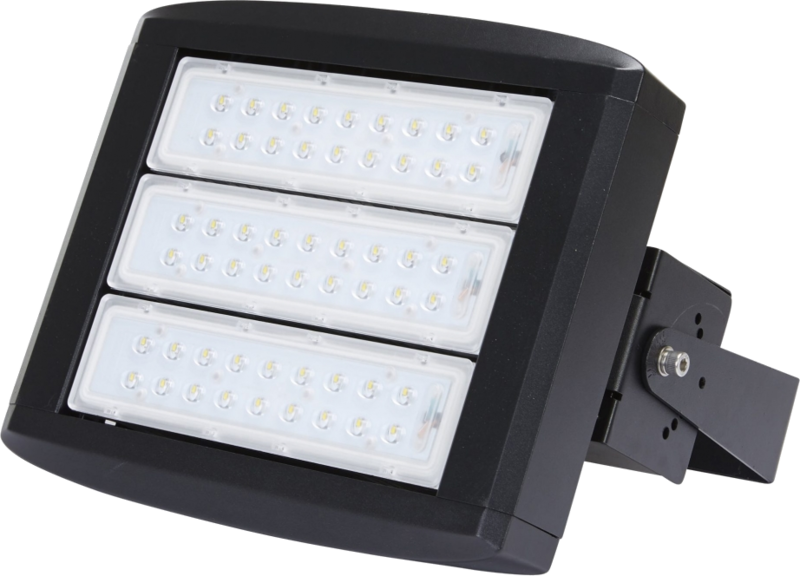 Provides superior outdoor lighting and features sturdy construction . 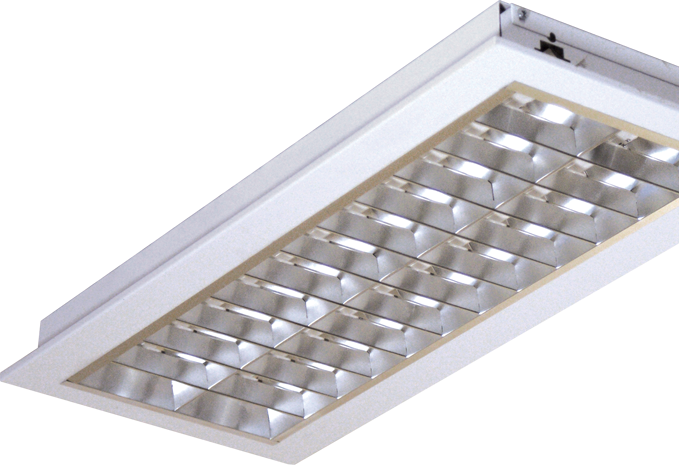 Complete with J type mounting plate for quick and easy installation.